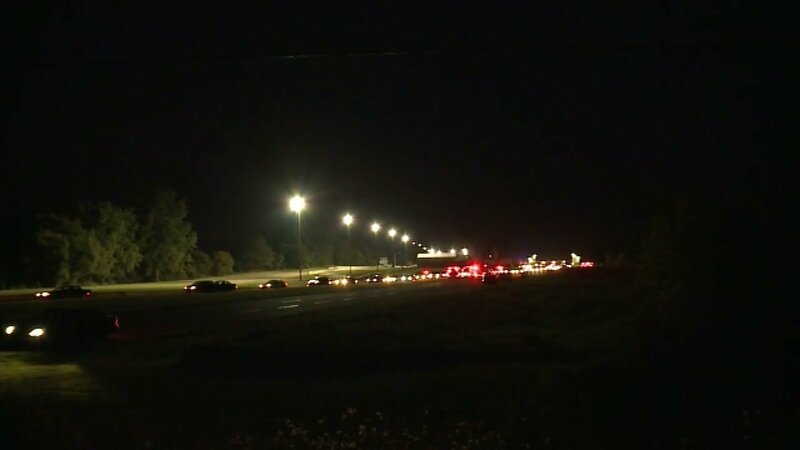 UNION GROVE, Wis. (WLS) -- Three people were fatally shot Sunday evening at the Great Lakes Dragaway in Wisconsin, according to the Kenosha County Sheriff's Office. At about 7 p.m., authorities responded to the dragstrip for reports of "shots fired." The venue, located at 18411 1st St. (Highway KR) in Union Grove, was hosting the "Larry's Fun Fest" which drew 5,000 people from Milwaukee, Chicago and other areas, authorities said. Officials said late Sunday that they were still investigating. Streets around the venue remained closed due to the investigation.